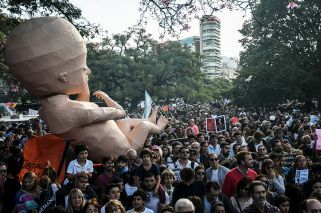 The so-called “March for Life” rally took place in cities and towns across the country, with the main event being held along the affluent Libertador Avenue in Buenos Aires. 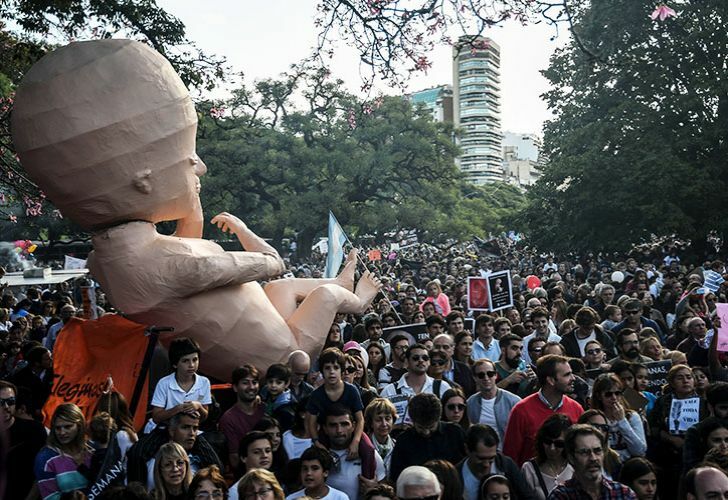 The streets of Argentina were awash with pro-life slogans on Sunday, as thousands of people protested against a push to decriminalise abortion. The protest was a family affair that saw the participation of secondary students of religious schools, clergy, elderly people, as well as everyday citizens. 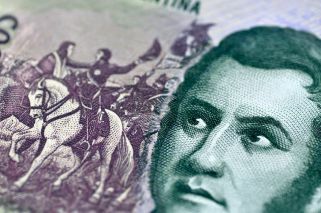 “This is the beginning of a path that must unite Argentines around saving women and unborn children’s lives”, Ana Belen Marmona, from the Unidad Provida movement, told Noticias Argentinas. “We’re uniting to tell our representatives, who will debate this issue in Congress, that abortions do not solve anything, that they are a failure of society and a step backwards in terms of rights”, she added. Argentina’s Congress is expected to vote on a bill to decriminalise abortion in winter. To date, the initiative has strong support in the Lower House but would fail to pass the Upper House according to the voting intentions expressed so far by Senators.